Attainable - Make sure that X-percentage increase is rooted in reality. If your medical coding related denials decreased by 1% last month, try to decrease it by 3-5% this month, not 25%. It’s crucial to base your goals off of your own analytics, not industry benchmarks, or else you might bite off more than you can chew and burn out. Relevant - Your goal needs to relate to your organization's overall goal and account for current trends in your industry. For instance, will growing your Facebook following lead to more revenue? And is it actually possible for you to significantly boost your organic reach on Facebook after their most recent algorithm change? If you’re aware of these factors, you’ll be more likely to set goals that are realistic, achievable, and beneficial to your company. Time-bound - Attaching deadlines to your goals puts pressure on your team to accomplish them. And this helps you make consistent and significant progress in the long-term. If you don’t give yourself a deadline, accomplishing your goal will take too long to achieve long-term success. For example, what would you prefer? Increasing leads by 5% every month, leading to a 30-35% increase in half a year? Or trying to increase leads by 15% with no deadline and achieving that goal in the same time frame? 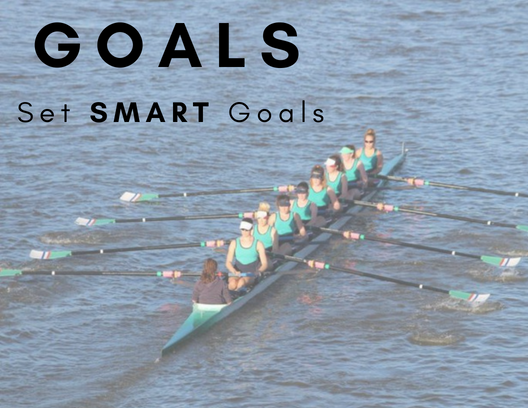 Now you know how to set SMART goals, let's actually give an example of a SMART medical coding or healthcare revenue cycle goal you can set and implement today! Have a healthy Accounts Receivable is something every organization strives for. However, making your goal "Have a Healthy AR" is not SMART by any stretch of the imagination. So, if we want to have a healthy AR, what does that mean? What are some specific things that impact the health of our AR? Coding, billing, denials, insurance, etc. So a better goal to help increase the health of our organizations AR would be something like. Submit new claims within 48 hours of patient discharge over the next 90 days. This should help the amount of days in AR. After 90 days you can look and see if the AR days have decreased and what percentage that has done. Last but not least, make sure your team is involved in the goal setting process, and get their buy in. If they do accomplish their goals, perhaps it makes sense to reward them with something. Be it a financial reward, or even something as small as an ice cream cone, I am sure they will grateful for accomplishing the goal and the intrinsic rewards that brings!